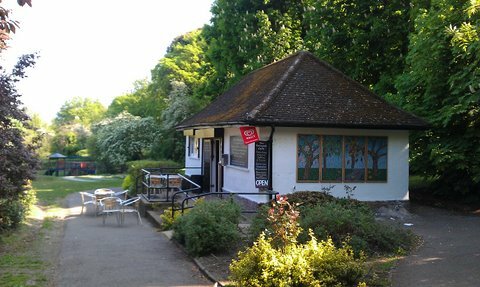 Nestled within a beautiful, secluded park, the Redwood Cafe offers the perfect place to take a break from a busy London life. With a strong local community, our family-friendly cafe has seating that overlooks a well-equipped children's playground. Enjoy organic coffee, fair-trade tea, home made cakes (like your granny used to make), warm meals, and sandwiches all served daily. We also have have a kids menu, high chairs, baby changing facilities, wheelchair access and a disabled toilet.